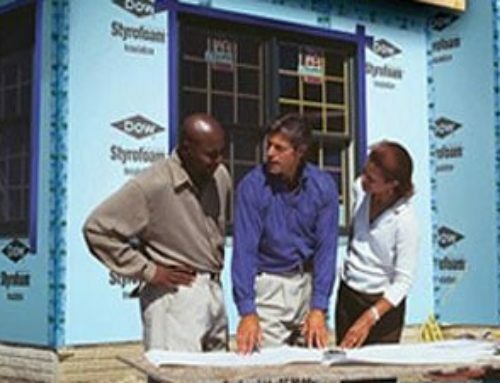 If you are a builder or contractor in New York State you are probably already aware that as of October 1, 2016 changes were made to the building code as we currently know it. 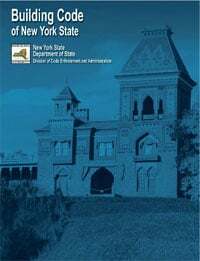 The code is now updated to the 2015 International Building Code (IBC) along with NYS Building Standards and Codes 2016 Uniform Code Supplement. From that code, most of us most often refer to the International Residential Code (IRC) for One- and Two-family Dwellings. Any habitable space and all sleeping rooms in basement must have a second means of Egress with a minimum open area of 5.7 sq. ft. with a minimum height of 24 inches and a minimum width of 20 inches and cannot be more than 44 inches off the floor. Emergency escape and rescue openings shall be operational from the inside of the room without the use of keys or tools. 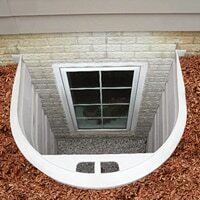 Basements … shall have not less than one operable emergency escape and rescue opening. Where basements contain one or more sleeping rooms, an emergency escape and rescue opening shall be required in each sleeping room…. So if there is a basement with sleeping quarters which contains an emergency egress does that fulfill the requirements of Section R310? That’s something on which we’ll be seeking clarification. But here is what is offered relative to additions and alterations or repairs. For those familiar with the code book, see pg. 62 of 2015 International Residential Code, SECTION R310 EMERGENCY ESCAPE AND RESCUE OPENINGS. Secor Lumber has been supporting builders and contractors in the Upstate New York Finger Lakes Region since 1939. If you are a builder or contractor in the Rochester, Geneva, Canandaigua, Auburn, Waterloo, or Syracuse area, we invite you to consider Secor Lumber as your go-to building partner for complete design, supply and builder/contractor support services. IF YOU ARE A HOMEOWNER and have questions about the information in this article, please contact your local town code enforcement officer for information as it pertains to you and your location. 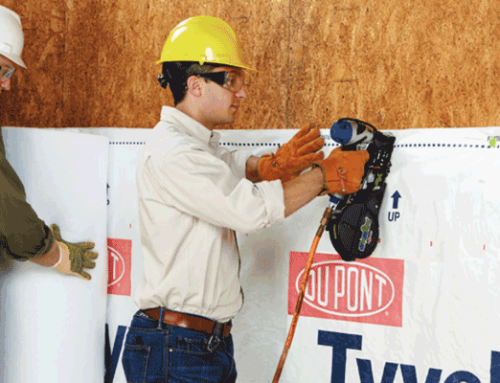 Secor Lumber cannot answer questions or provide end-user homeowner support on this topic.